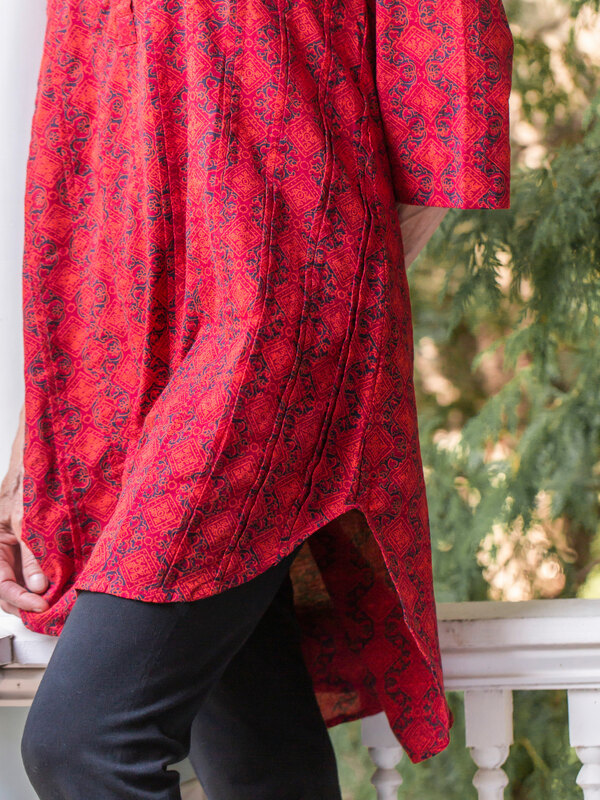 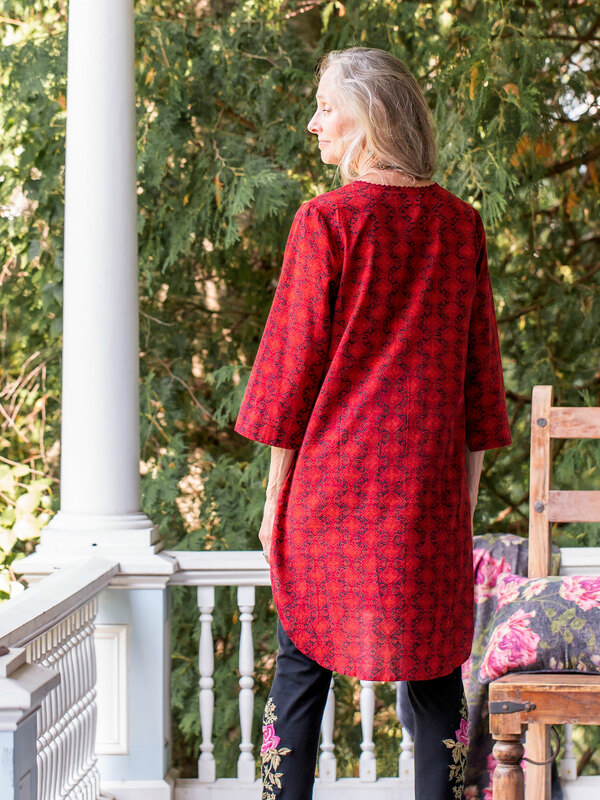 Natural dyes like this crimson hued pomegranate invoke the most mesmerizing tones that engage a soothing quality all their own. The Morocco is extra long with pleats that go all the way to the hem and delicate crochet trim at the neck. 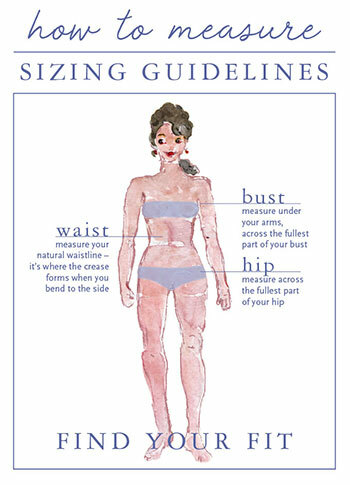 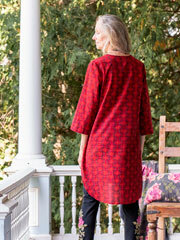 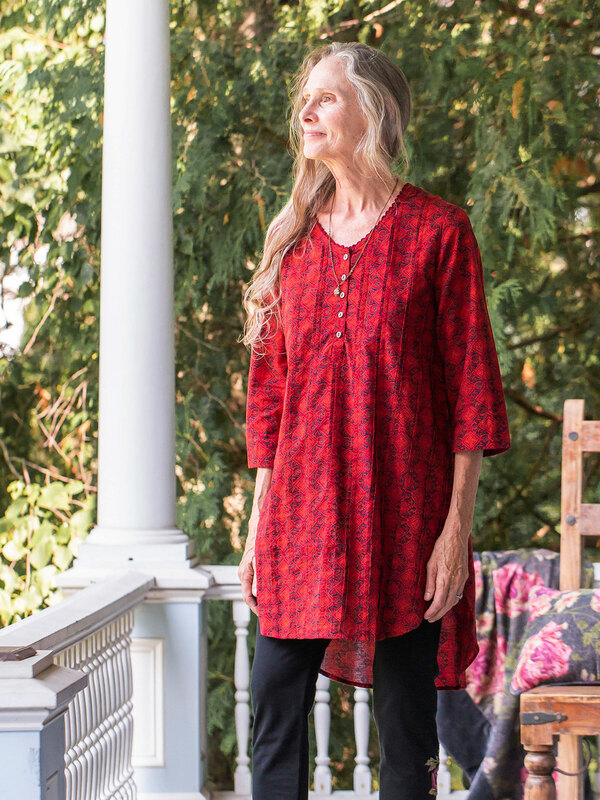 The Morocco tunic fits small much like the Morocco blouse which was tight across the bust. 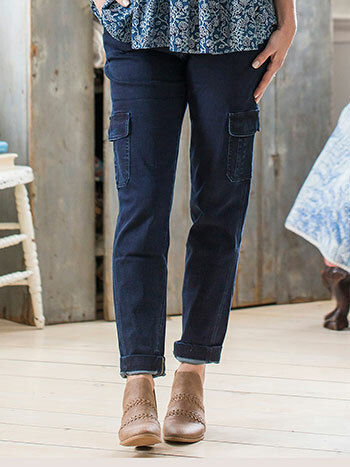 I'm no longer able to trust the sizing of the April Cornell brand.